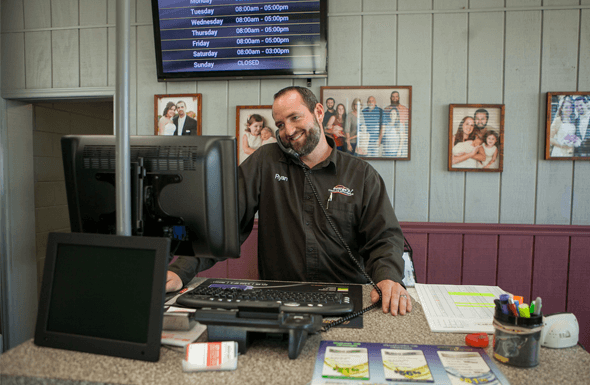 George's Complete Auto Repair Offers Auto Repair Services You Can Count On! 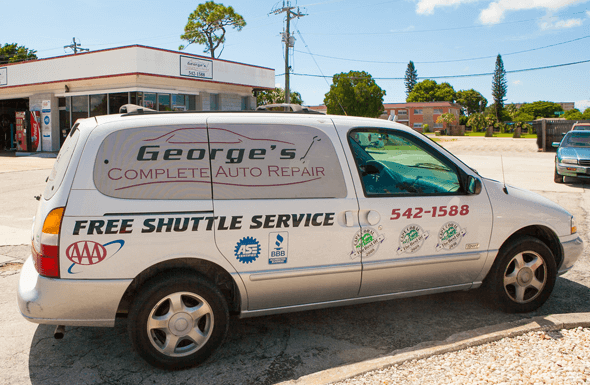 Since 1991, George's Complete Auto Repair has provided motorists in the Cape Coral, FL 33904 area with comprehensive auto repair services that include but not limited to Car & Truck Care, Engine Maintenance, Engine & Transmission Services, Brakes, Heating and Cooling Services, Electrical and Electronic Services and Miscellaneous Services. 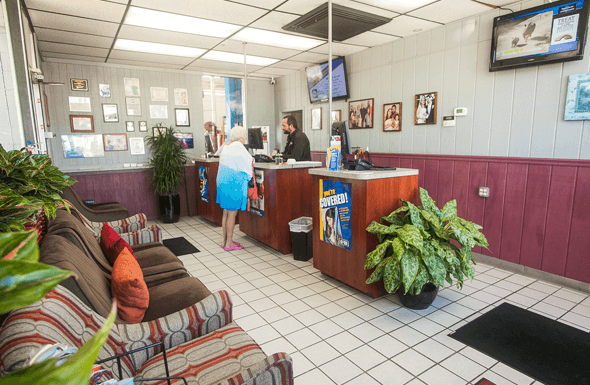 We strive to offer the best services available at affordable prices to get you back on the road in no time. 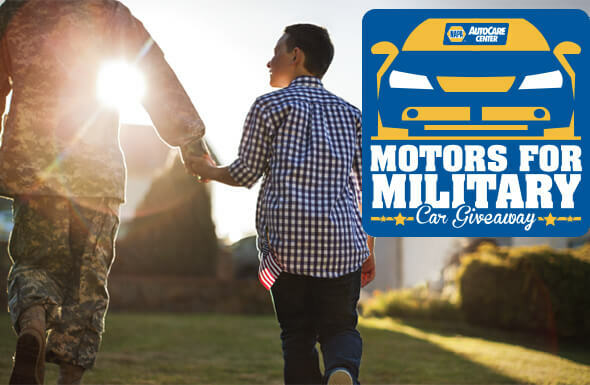 While we work on all makes and models for both domestic and import vehicles, we'll work with you to determine the most cost-effective repairs and maintenance alternatives. 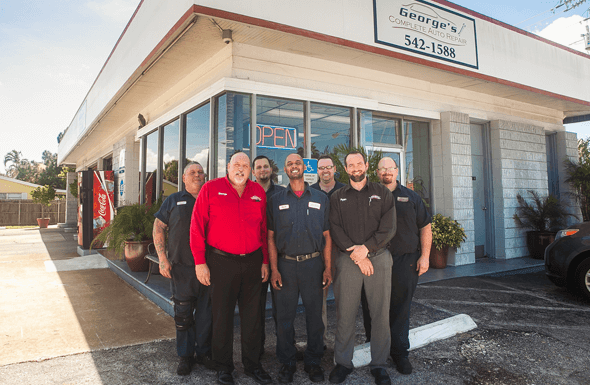 For a high-performing vehicle, trust George's Complete Auto Repair with your car, truck, or van. To learn more about the services we offer, please contact us.